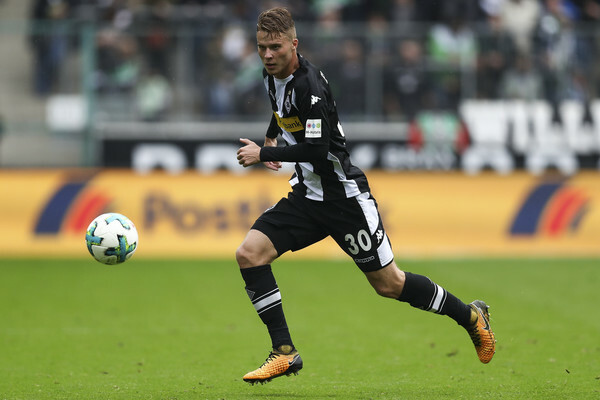 Arsenal interested to sign Borussia Monchengladbach centre-back Nico Elved and ready to pay big money for the player during the winter transfer window. Switzerland international had a great season and paid big clubs attention. Gunners need a high-class defender to improve the back-line and he is the best option in this situation. Mustafi and Sokratis aren’t stable players and they need replacement. Nico joined the Foals from Zurich in 2015 with a £4m deal. He became a top-class centre-back and unchanged figure for the club. Last season Elvedi played 33 games, scored 2 goals and made 2 assists in all competition. This is an excellent result and he can improve his consequences with high-class teammates. The 21-year-old is contracted with the German club until 2021 and his release clause is around £20m. His price could increase during this campaign. He also named in national team squad several times which is already a big success. Gunners will do everything to add Swiss defender as they really need high-class footballer in defence. Rob Holding and Mavropanos haven’t enough experience to play in the Premier League, meanwhile, Chambers plays in Fulham on loan deal. So Mustafi and Sokratis need backup and Elvedi is the best choice.